When Will "One Piece" End? Is One Piece approaching its end? One Piece is a shounen manga series that is illustrated by Eiichiro Oda and has been coming out ever since 4th of August 1997. 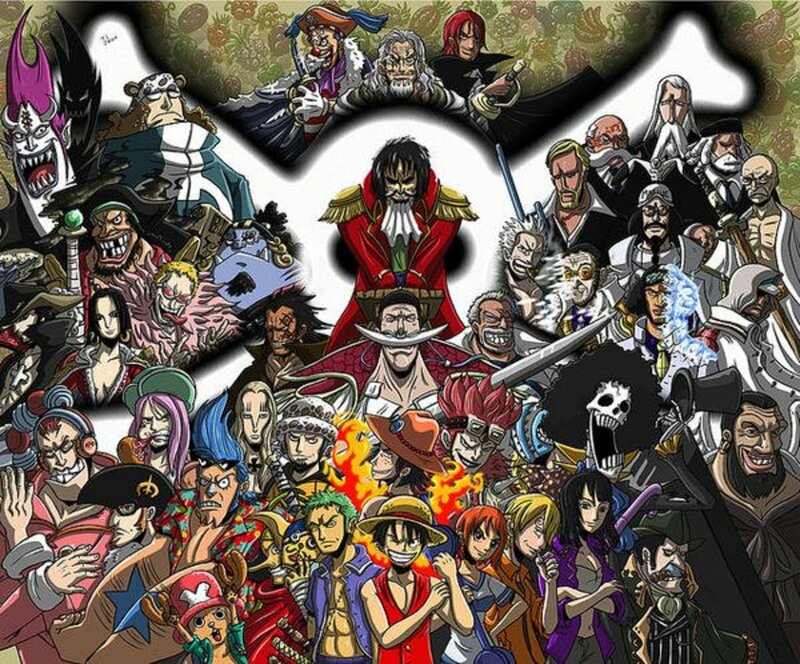 The anime adaptation (produced by Toei Animation) of the series saw the light of day very soon thereafter in 1998, and so far there have been over 600 episodes of the One Piece anime. Before we start discussing when One Piece will end and some of the predictions about how far along the series actually is, we will give some plot background for those who might be interested in just starting the series. One Piece follows the story of Monkey D. Luffy, a young pirate who has the special power of stretching his body like rubber because he has eaten the Devil Fruit. In his quest of finding the One Piece, the ultimate pirate treasure, Luffy has gathered a small crew of pirates known as the Straw Hat Pirates or simply the Straw Hats. Monkey D. Luffy sails the Grand Line with his pirate crew in order to obtain the One Piece and become the Pirate King. The One Piece series may seem like a very straightforward and simple story-wise, but as the manga and anime series have progressed, we have seen that it is anything but. 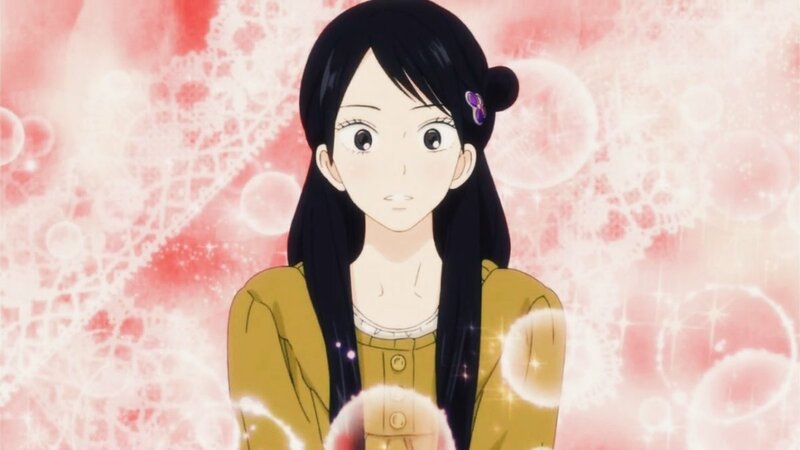 There is a great deal of thought going into the manga and the author is well known for writing excellent, well-rounded character with meaningful character development, and while keeping One Piece generally light, he managed to hold the attention of a huge fandom for many years. It is speculated that One Piece is only halfway through, and that it might very well last for another 10 to 15 years, but the fans do not seem fazed by this notion. Many anime shows and mangas have lost viewers and readership when stretched, but One Piece seems to be able to stretch just like Monkey D. Luffy without getting hurt. There are many reasons why extending the manga as long as possible might be profitable to Eiichio Oda, but none of them seem too convincing. While some speculate that the author and the producers and publishers are milking One Piece, the author has clearly stated that he has an ending in mind and that he is trying to finish One Piece thoroughly, one arc at a time, and that his only desire is to see it through until the end in good health. Eiichiro Oda initially had a different plan for One Piece when he just started it in 1997. This was mainly because no one anticipated the incredible popularity and reception with all kinds of audiences. The original intent of the author was to have One Piece last for five years, which literally means that it would have finished in 2002. 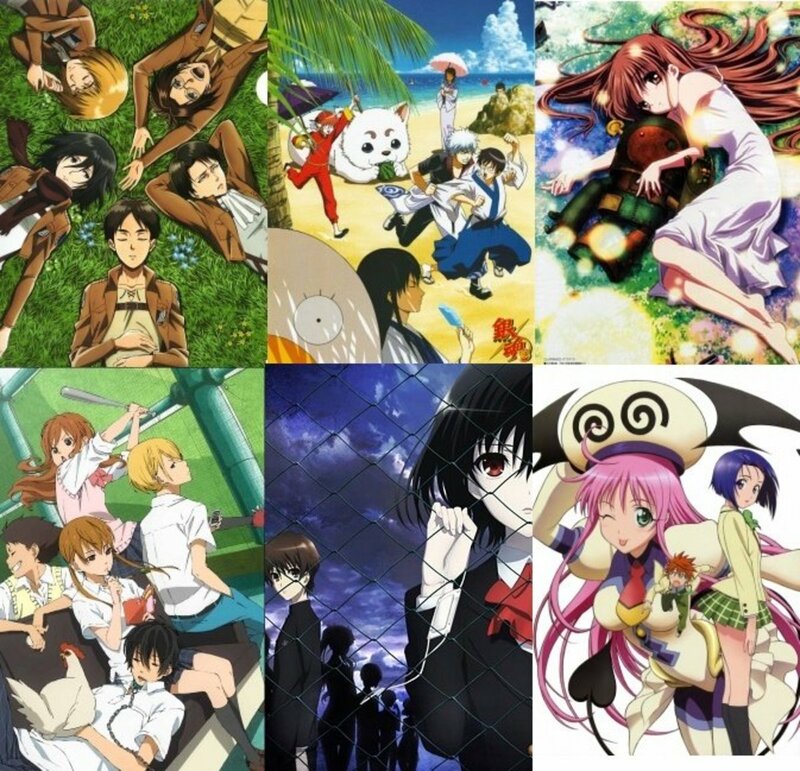 So far, however, the manga series has lasted for 16 years and the anime, as it started the very next year, for 15 years. As the situation stands and as the author has said, we have just passed one half of the story, which immediately draws us to conclude that the story of One Piece may last for another 15 to 16 years. While some think that number is a bit farfetched, others think it is a realistic possibility. Interestingly, some fans would love for One Piece to last for that long, and only hope for the author’s good health. When do you think One Piece will end? In 5 - 10 years. In 10 - 15 years. Is One Piece being milked for profit? If we consider the outstanding reception of One Piece, it is easy to jump to the conclusion that One Piece manga and anime will be coming out for many years to come simply because the One Piece series is incredibly profitable. The first thing that we need to know is that One Piece is the Shonen Jump’s most highly acclaimed and best-selling manga of all time. Some interesting stats are that the One Piece manga was the manga that sold 100.000.000 copies faster than any other manga title ever, and has sold over 250.000.000 copies as of its 65th volume. Just the Volume 65 sold over 3.300.000 copies. That is not a small feat by any means. A lot of people seem to believe that these stats indicate that One Piece is not going to end for a long, long time because it reels in a lot of money. However, the author has stated that he does not need that kind of a profit and that he only hopes for good health to be able to finish the manga. However, he has stated before that some arcs will take less time and it turned out that the mentioned parts of the story lasted much longer than he predicted. This could also indicate that Oda-sensei is simply being methodical and wants his manga to be perfectly rounded without any loose ends. So far we know that the story is currently in its second half, as the author of One Piece stated that the timeskip in the story was a one half mark. Of course, it is logical to conclude that the other half will be equally long and profitable as it has an established a strong following and one of the biggest fan bases. Trying to end the story too soon would definitely cut the profit and possibly ruin the story. What does the author say about the ending of One Piece? According to a recent interview, Eiichiro Oda (Oddachi), when speaking about the prospect of ending One Piece said that he has not expected One Piece to last this long, but that he plans to wrap up each part of the story thoroughly, leaving no loose end. This will take considerably more time, but fans of One Piece appreciate Oda’s methodical way of finishing every arc. One Piece definitely has some of the best character development we have seen, and a main plot that has a wide range of tones from light and entertaining, to dark and dramatic. Oda says that he knows exactly how One Piece will end and that the ending of One Piece will definitely be interesting and exciting. This is why it is important to build up slowly and meticulously towards it. Eiichiro Oda says that he is not in the least worried about how the story will turn out to be because he is convinced that it will be very interesting, but he has expressed concern about his health, as he wishes to see it through until the end. What do the fans say about the One Piece ending? Among the fans, the opinions are different and there are several standpoints as to when the story of One Piece will end. Most fans expect it to last for at least 10 to 15 years more and they also state that they will keep following it until its ending, whenever it comes. Others are skeptical and believe that the One Piece manga and anime will never end because it has a plot that can be stretched infinitely. While this is true, it would be impossible for the author to stretch it out forever and there would come a point where he would just have to stop drawing One Piece. Most fans are afraid of this scenario. Another group believes that since One Piece has entered its second half of the plot that the author will try to wrap it up a bit faster than it took him to build it up to its half. There is a widespread idea that the One Piece anime will have 1000 episodes, setting a record for the longest anime ever and possibly the anime with the biggest base of loyal fans. While it would be farfetched to state that One Piece will end in the same amount of time it took it to reach the timeskip, it seems to be a possibility. Thus far, it has been building up rather slowly, but the pace of One Piece really goes with the light and humorous tone the series has. Some estimations of its ending suggest that it will last for another 15 to 16 years, though most fans seem to believe that it will last for 10 more years. One rumor that has been circulating suggests that One Piece the anime series will have exactly 1000 episodes, which would be a really nice number to wrap up the story. However, there is no statement by the author regarding this matter. If it indeed were the case, then we could expect One Piece to end in about 10 years, so it makes some sense. This would make both fan rumors true and One Piece would end at episode 1000 about 10 years from now. 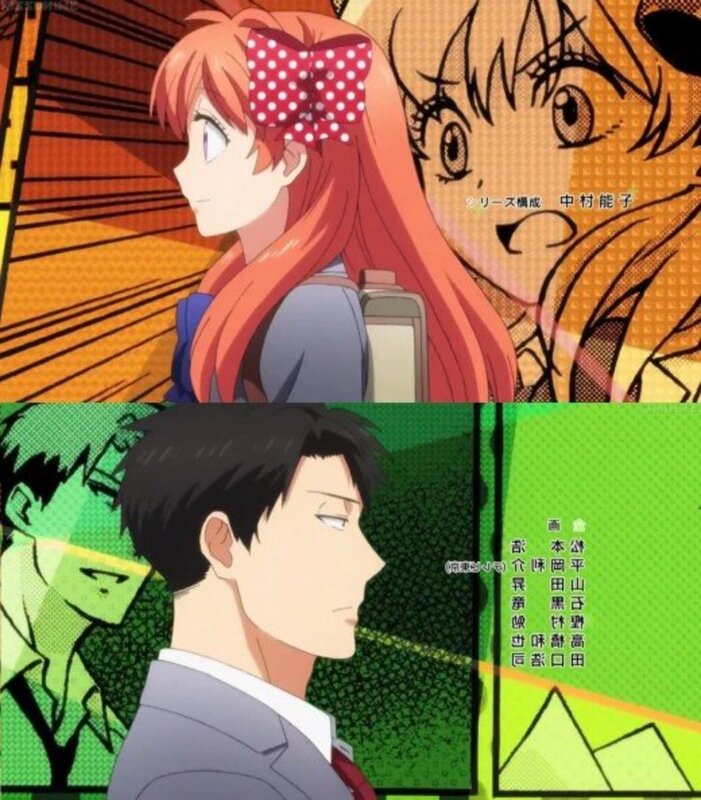 Regardless of the many years this manga and anime is coming out, its fandom seems to be growing, which is amazing as most long animes lose fan interest to some degree. As One Piece is an exception to that rule, we can freely state that there will be many people who watched One Piece from childhood to middle age, and that is pretty cool. Let’s just hope that Oda-sensei stays in good health so that he can finish One Piece exactly the way he had it planned from the beginning. Will Attack on Titan Get Season 2 and When? 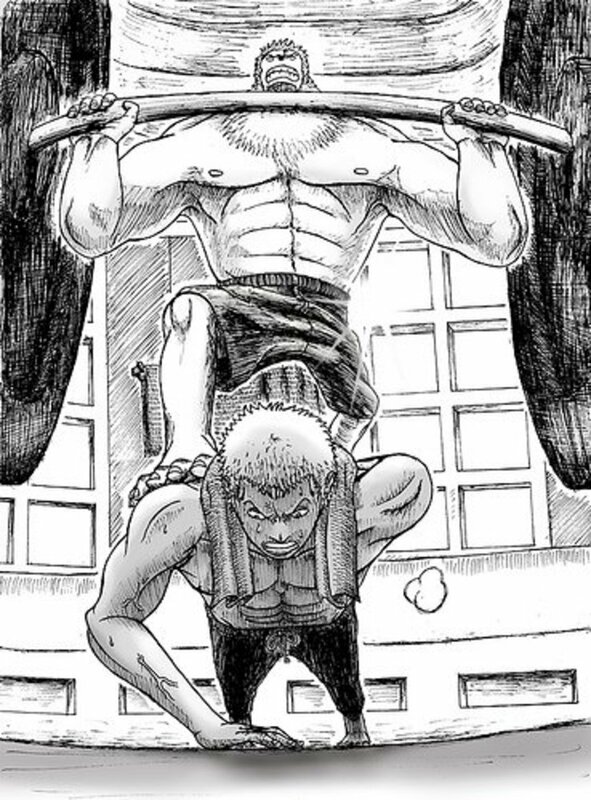 Attack on Titan is a mega-popular manga that got its anime adaptation in 2013. 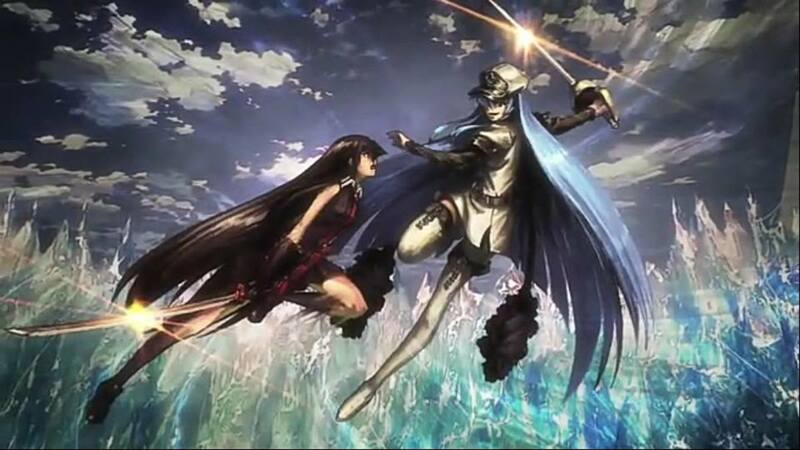 The hype for the second season is huge, but whether the anime will continue and when remains to be seen. 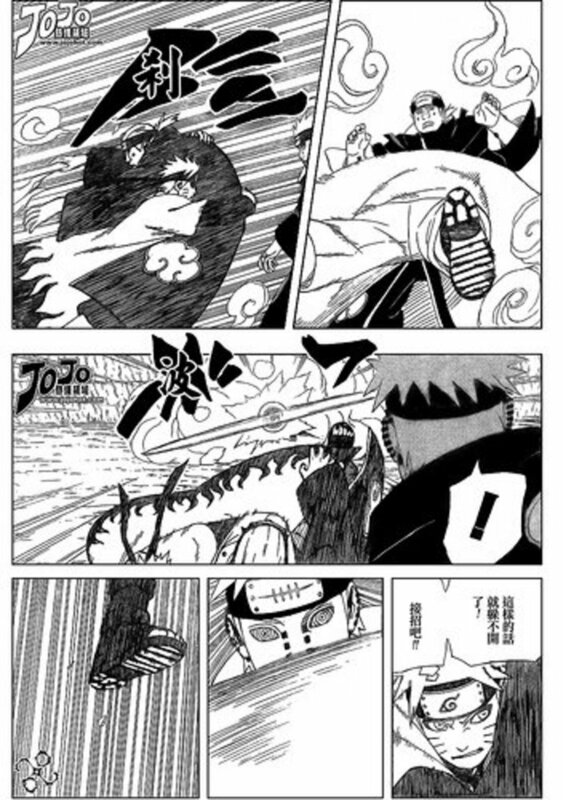 So, is Naruto finally ending? If you have landed here, you want to know when and how Naruto will end. In this article we will talk about some rumors and speculations about its approaching end. Will Bleach Anime Return and When? 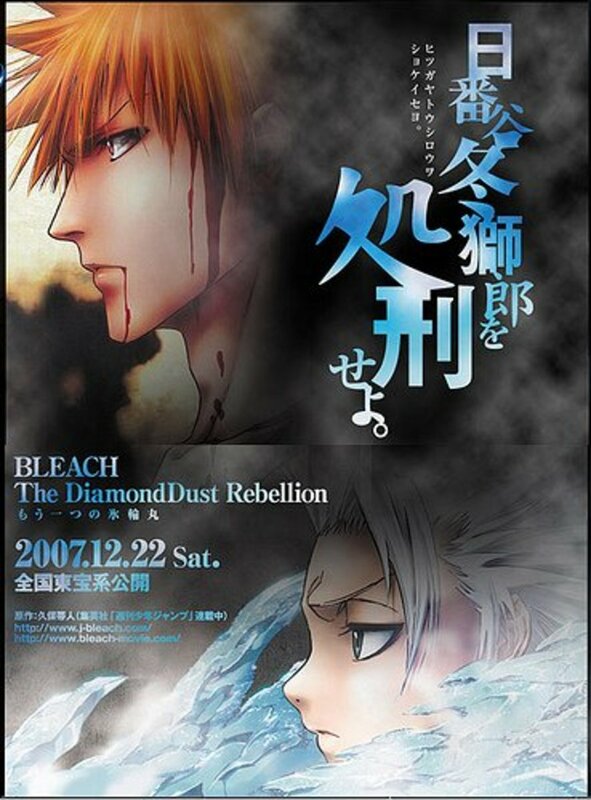 Bleach manga is ongoing, and there are many speculations and rumors about the continuation of the anime series. Will Bleach return or is the episode 366 really the last episode of Bleach the anime? Subbed Vs. 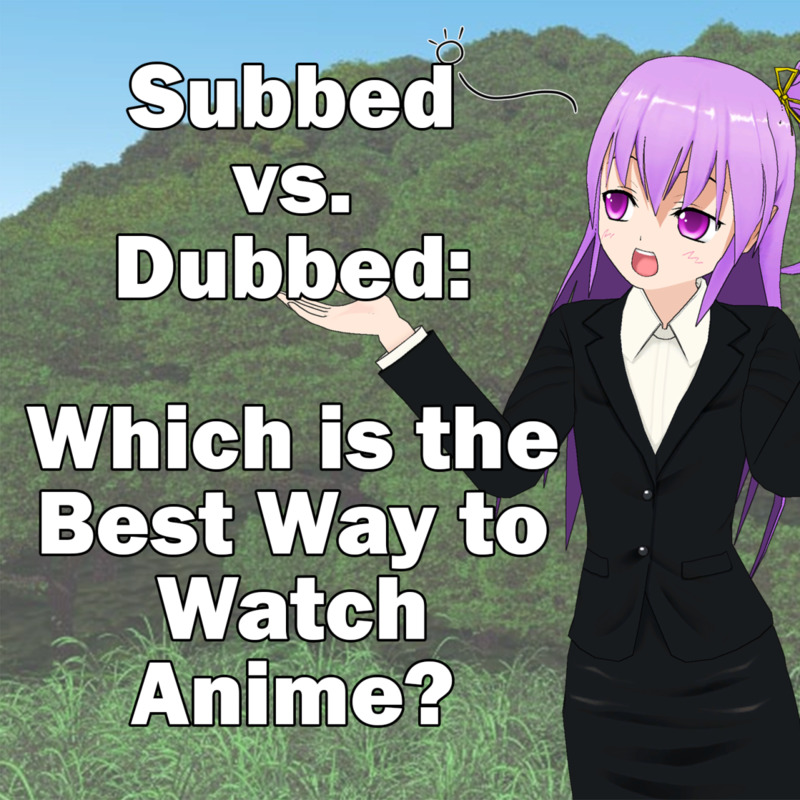 Dubbed: Which Is the Best Way to Watch Anime? Will "Bleach" Anime Return, and When? 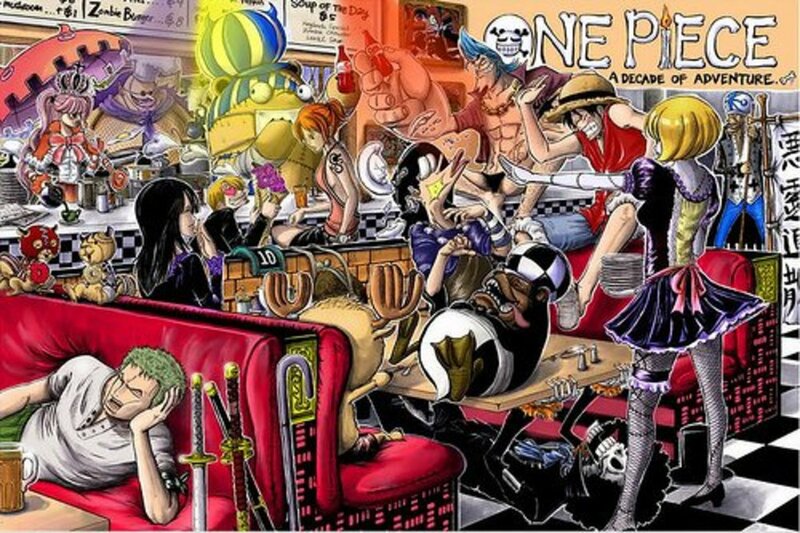 I hope One Piece never ends!!! One Piece should be re-aired in the U.S. with voice actors that are closer to the originals!!! one piece should never end . its the best show iv'e seen . the producers might get tired of making it but it's amazing and funny . I absolutely love One Piece, I just started watching about 2 months ago when I caught up with DBS and wanted a show I could continue to binge watch. I now love it a little more than DBS because it has a better combination of action, comedy, and touching moments. DBS has all that except it never made me cry like a baby like OP has (that Nico Robin backstory and rescue arc, and the death of Ace hit right in the feels). All that being said, the show is kind of predictable in the overall "how it will end", the non-predictable part is what happens in between and leading up to those points. By this time in the show everything is pretty well established. The main goal of the protagonist, Luffy, has been established since the opening scene of OP. Everyone else’s dreams and goals have been set as well. We have our grand “world view” of who are the ones running everything. In a nutshell, Luffy was never going to just make it from point A to point B and it is evident that he needs to defeat every villain that gets in his way. At this point it is safe to say every villain wants a piece of Luffy, so he will literally have to defeat the world. All the history will be filled in as it goes, as Rayleigh told the crew and Robin, you will find all your answers but in your own time, just make it to the “One Piece”. With all this in mind, we know there are 7 pirate Warlords, 4 emperors, and several big bads in the Navy and off over here is Luffy’s Dad, Dragon, who wants to dismantle the circle of power. So far Luffy has defeated or teamed up with most the Warlords. Once he defeats the emperors and takes down the navy with his dad, he will reach the OP and become the King of the Pirates. Again, as I said in the beginning of this, how this all unfolds is what is the big question and how the power of “D”, the Navy, Celestial dragons, and how they all tie into the 100-year gap in history is what will matter most. At the end of it all, Luffy will be the King, the Pirate era will end, the Navy will be either dismantled or be run by peaceful people (since his goal since Episode 1 was the opposite of Luffy but generally the same in terms of where they stand in the Ladder of power, I would say Coby), and all other powers will be defeated. Yep...Agree with you dude....It'll probably be finishing around at 1500-2000 episodes. i Dont think One Piece will end so easily, as luffy still havent completed his half of his dream and still there is long journey for him to go, and there will be lots of obstacles for luffy on his way with side stroy which will increase the length of the EPisode . so i think it will take more than 15-20yrs. with more than 1500-2000 ep. I simply wish that if I could produce this kinda animated movies in future. It's really great to watch. I just cant wait and cant imagine what is gonna happen the Last One Piece! It getting more exciting! I LOVE ONE PIECE, and I hope the awesome story goes up to AT LEAST volume 100, but if it can go higher then I would LOVE that too! I think one piece should end in at least 5 year.. I can't wait for 15 year..
@jake @jello and what do you guys want? to end it that quickly because you can´t wait ant to mess up the whole story? there are still so many things there that need to be told and it would take a least 6 - 7 years.. for example now the Wano Kuni Arc.. There will be a Arc with Sabo and Dragon, The World Gouverment, Black Beard, maybe even a Shanks Arc and i consider 2 more arc´s we still don´t now bout.. Just think about it.. And don´t forget that One Piece ain´t a story based on just one Charakter.. I really hope that One Piece will end quickly, not in a negative way. I don't really have the patience to wait another 10 years or so for it to end. I can't wait to see it.